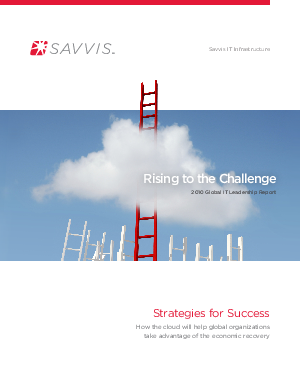 This independent report was commissioned by Savvis and conducted by Vanson Bourned in April 2010. The research surveyed CIOs, IT Directors and Heads of IT in the U.S., U.K., and Singapore from medium to large enterprises and the public sector. The findings reveal that respondents fully anticipate significant growth in outsourcing.